I'm crazy about Clafoutis. My new sugar-free Clafoutis (pronounced Kla foo tee) is a baked French dessert of a soft cake over fruit. 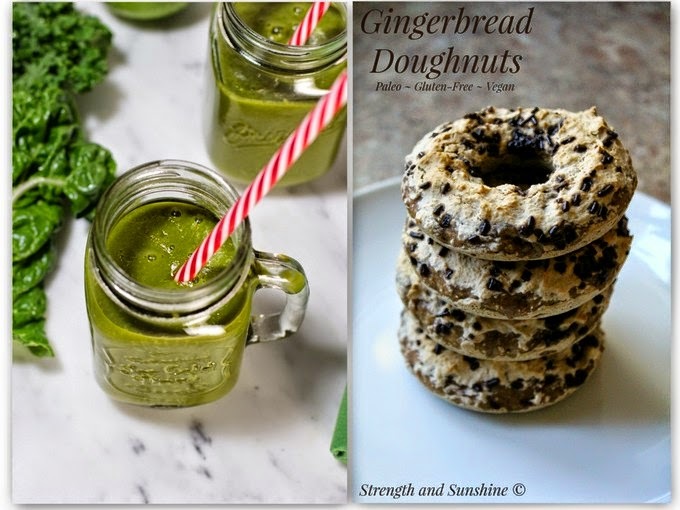 I make mine grain free, gluten free and sugar free! Traditionally made with cherries it adapts to any fruit beautifully. This time I used strawberries and made a strawberry coulis to top it with. 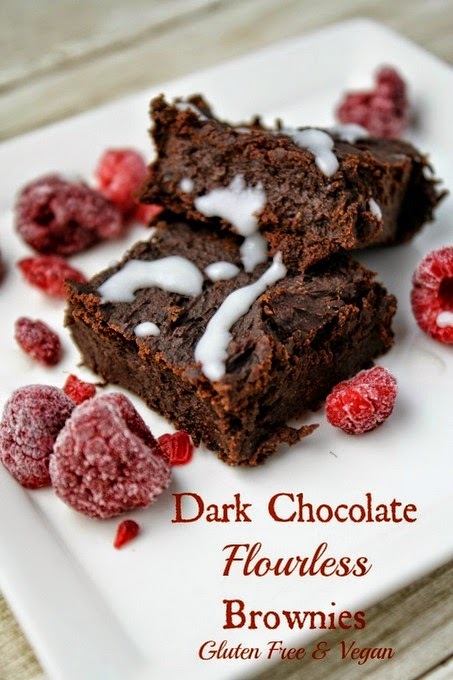 Perfect for a low-carb dessert or breakfast! In your blender or food processor, add the butter, yogurt and stevia and pulse several times until combined. Add eggs one at a time and pulse a few times between each addition. Add the almond meal flour, potato starch and salt in increments and pulse until smooth. Pour batter into greased 10 inch cast iron skillet or pie pan and top with fruit in a circular pattern. Note: Traditionally the fruit is placed at the bottom of the buttered pan and the batter poured over so either way works! Bake at 350 degrees F for 35-40 minutes or set and browned. Rinse out your machine and blend several cups of rinsed and cut up strawberries with a dash of fresh juice of choice until smooth. I used cranberry juice. Add sweetener if desired. 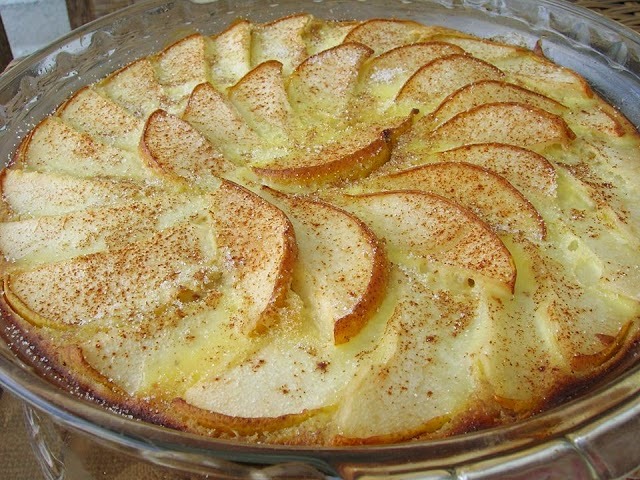 You might also like my Pear Clafoutis made with honey! Here are the most popular posts from last week. It was a tie! 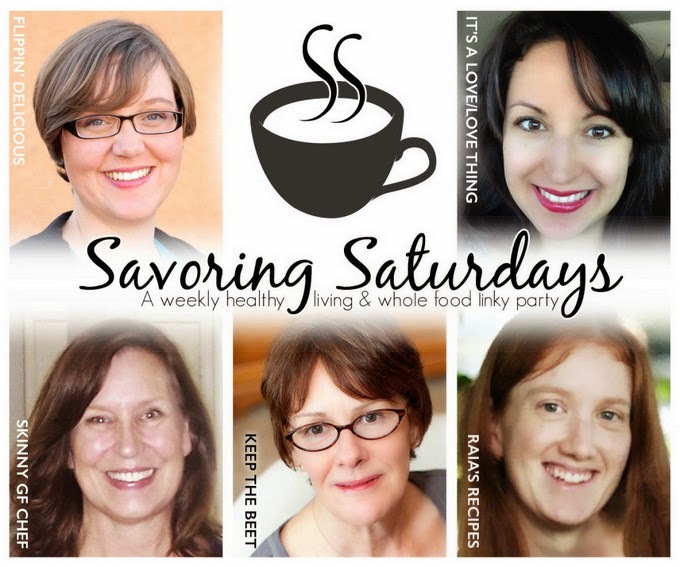 Beautiful recipes ladies! I can't wait to try them! Here are your hostesses! Your posts are linked up on all 5 blogs! Please follow us and thanks!